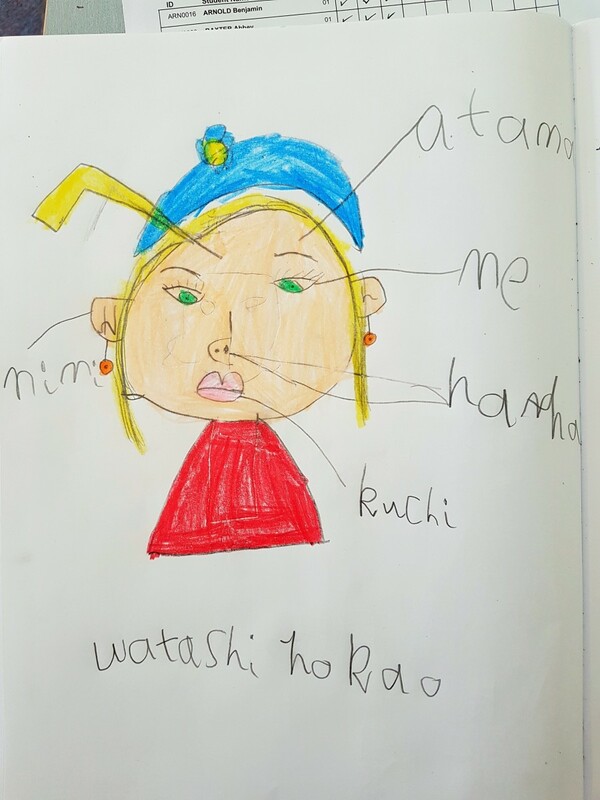 This term, students danced along to “Heads, Shoulders, Knees and Toes” in Japanese lessons. 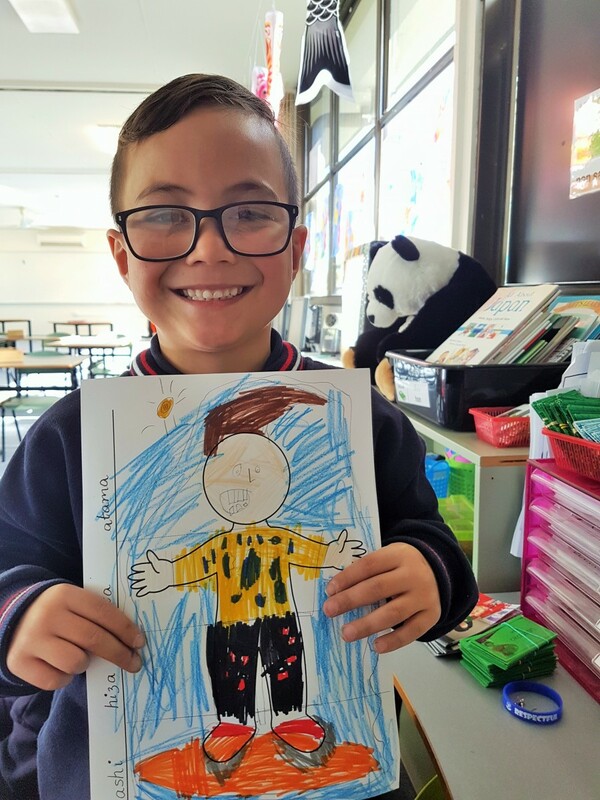 Preps made class flip books to discuss the words for each body part. 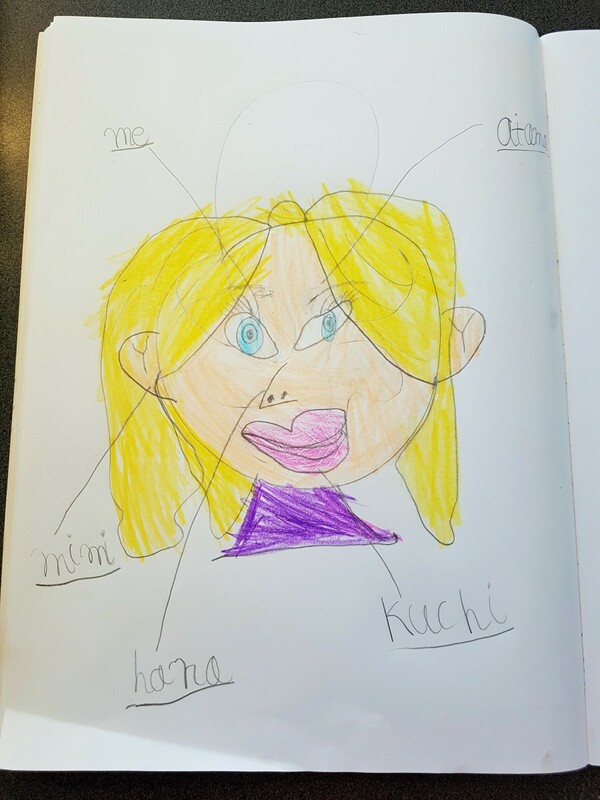 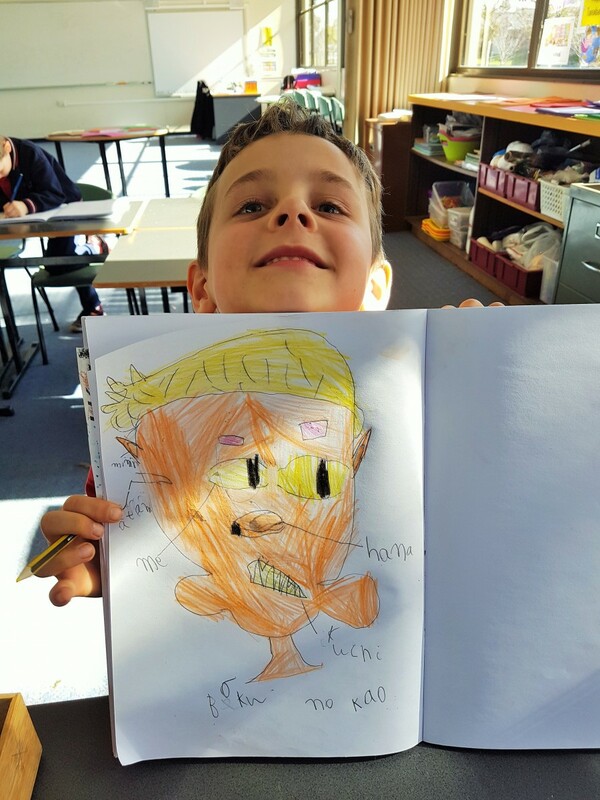 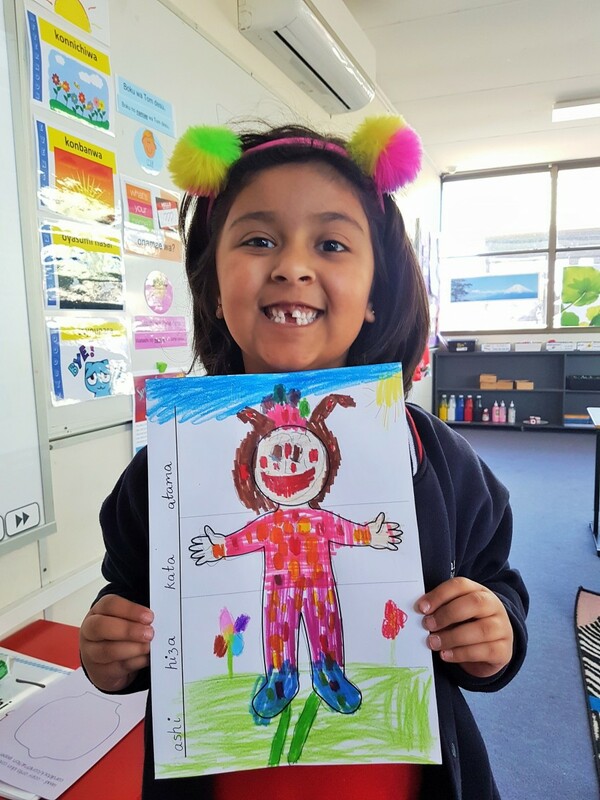 Year Ones used their Visual Arts skills to draw funny faces and label the eyes, ears, mouth and nose using the Japanese words.